Union County Neighbor to Neighbor is The United Way of Union County’s (UWUC) newest partner agency. Neighbor to Neighbor (N2N) matches its members with volunteers to help with household tasks and transportation. Members join for a small monthly fee and can access social and wellness programs. In addition, members also have access to pre-screened service providers at a reduced cost. Tessa Fite serves as the program manager for the agency. She explained that all volunteers are background checked and complete an in-person interview. Members complete a home visit prior to joining, to ensure they are a good fit for the program and that their homes are a safe environment for the volunteer. “This process protects both the members we serve and our volunteers, assuring that each volunteer is offered assignments matching the volunteer’s interests, skill and availability,” Fite said. Neighbor to Neighbor was officially established in 2016 and has completed over 780 service requests for its members. Examples of service requests include social visits, house cleaning, grocery shopping, helping with computer set-up, landscaping, transportation to medical appointments and laundry. A N2N member said they were very grateful for the non-profit’s services as it has allowed them to get groceries, visit the doctor, and reclaim part of their life. UWUC is excited to be working with N2N and is continuing to restructure Community Care Day with plans to update its format. “We are considering breaking it up into a series of smaller ‘Care United’ events to be held throughout the year instead of a one day event,” Dave Gleeson, UWUC Board Chair, said. Shari Marsh, UWUC Operations Director said UWUC wants to evolve and meet the needs of our community. Novak said partnering with United Way of Union County is vital as the UWUC is recognized as a source for credible, valuable, service oriented programs. “We consider our organization truly fortunate to have been offered access to United Way as our fiscal agent in our earliest days, grant funded through the a UWUC Venture Grant as we celebrated our first full year and now the opportunity to be a partner for the future,” Novak said. 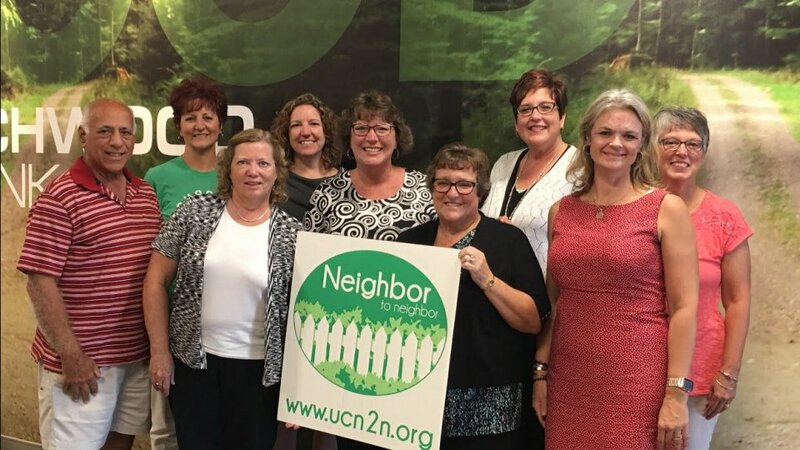 To learn more about Union County’s Neighbor to Neighbor visit ucn2n.org or contact 1.877.354.8262 or ucn2nohio@gmail.com.